In 2017’s consolidation of the Wedge and Linden Hills Co-op boards, each board independently elected three individuals to move forward to the new board. That group of six individuals then recommended a seventh board seat, along with a chair emeritus position. In 2018, the chair emeritus position expired, and the board recommended an eighth board seat. The board members include individuals from each legacy co-op board: Emily Anderson (two-year term to expire in 2019 ), Matthew Larson (two-year term to expire in 2019), Tom Pierson (three-year term to expire in 2020), and Alex Slichter (three-year term to expire in 2020). In the 2018 election, Me’Lea Connelly, Sarita Parikh, and Jane Schommer were elected for three-year terms, and Emily Paul was elected for a two-year term. 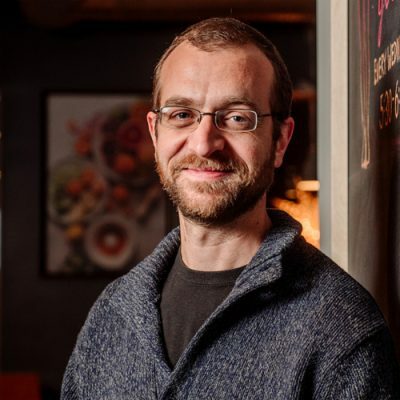 Alex Slichter has been on the board of Linden Hills Co-op since 2013 and President since 2015. He is currently in his second term. He was an early proponent of consolidation among the Minneapolis-area co-ops and served as Chair of the Consolidation Steering Committee. He has also served on the Finance and Leadership committees. 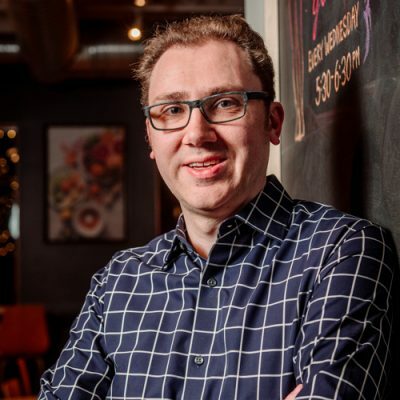 Despite being raised a city boy, Alex has spent his career in food and agriculture after receiving a BS in Chemistry from the University of Minnesota and an MBA from the University of Memphis. His work has taken him all of the food world, literally and figuratively. This includes making and selling products from conventional, to natural, to certified organic and to exotic and not so-exotic locales such as trips to Thailand & Turkey and Iowa & Ohio. He currently lives in Edina with his wife, two children, a high school exchange student, and two dogs. In his free time, Alex enjoys cooking curries, baking bread and brewing beer. Emily believes people, places, and palates are uniting forces. A background in international relations and nearly a decade spent in global affairs, her first career was benchmarked by names, numbers, nominations, and frankly, what she ate for lunch. 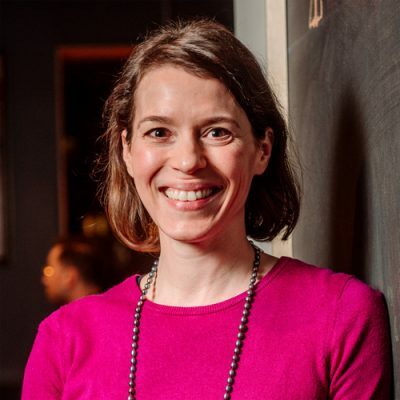 But after trade policy, business development, and nonprofit fundraising, Emily pursued a culinary degree and spent time on a food truck, in restaurant kitchens, and most recently, directing a meals program for chronically homeless individuals at Miriam’s Kitchen in Washington, DC. Emily managed menu planning, product procurement, food partnerships, kitchen staff, and 2,500 volunteers annually. Emily and her team prepared and served 90,000+ high quality, nutritious, scratch-cooked meals using locally-sourced and recovered food. 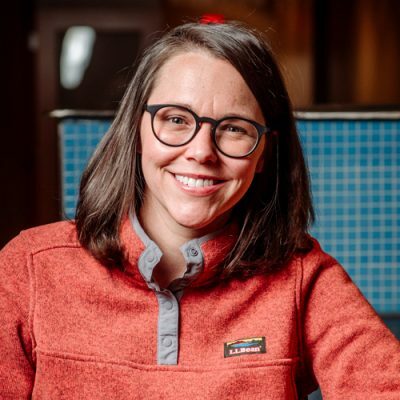 Currently, Emily is the Director of Programs at The Good Acre, a nonprofit food hub that connects and strengthens farmers, food makers, and local institutions through good food. She is responsible for curating and managing a teaching kitchen, shared commercial kitchen, and small farm wholesale produce program. Emily holds a B.A. in International Relations and minor in Spanish from the University of Illinois at Urbana-Champaign, and a culinary degree from L’Academie de Cuisine in Gaithersburg, MD. Emily also serves on the board of the Mill City Farmers Market Charitable Fund. Jane Schommer previously served on the Wedge Co-op Board of Directors and was a member of the Finance Committee. In her second term with Twin Cities Co-op Partners, she continues her service as Secretary and serves on the Finance Committee. Jane earned an M.S. in Acupuncture and Traditional Chinese Medicine from Northwestern Health Sciences University in 2004, with particular interest in the medicinal properties of food. Her professional background includes ownership of a small business promoting a holistic approach to health, as well as a buying position for The Wedge Co-op’s Health and Body Care Department. She has also been involved in her community through service on her neighborhood association board of directors. Jane currently works as an Intellectual Property Paralegal for CPA Global, a software development and legal support organization. She has been a member-owner of the Wedge Co-op for 20 years and is passionate about food, often introducing new discoveries to her family, friends and co-workers. Jane enjoys the outdoors and can be found walking local neighborhoods and lakes in warmer weather. Colder weather inspires her to experiment with baking, sharing the results with those around her. Tom Pierson was elected to the Wedge Co-op Board of Directors in 2016 and will serve on the newly consolidated co-op board until 2020. He is the Board Treasurer and serves on the Finance Committee. Tom began working with cooperative enterprises in 2000 after deciding to not pursue formal higher education. Tom has become a specialist in the issues of housing and worker cooperative development. Pierson serves on the board of Shared Capital Cooperative, a Community Development Financial Institution (CDFI) that lends nationally to cooperative businesses. He serves on the board of Riverton Community Housing, a Minneapolis non-profit developer of student housing cooperatives. He coordinates the public policy efforts of CooperationWorks!, a national association of cooperative economic developers. Tom was a founding organizer of the US Federation of Worker Cooperatives from 2003-06. As an independent consultant, Tom provides facilitation, historical research and technical assistance services to cooperatives across the country. He provides pro bono and sliding scale assistance to groups that advance racial equity, environmental sustainability, and serve low-income members. He volunteers for CoMinnesota and serves as a guest lecturer at the University of Minnesota on topics related to co-op law and economics. In his free time, Tom enjoys theatre, dance, chess, and unstructured play. Emily Anderson served 4 years on the Wedge Co-op Board of Directors and works as a cooperative trainer and consultant. With a B.A. from St. Olaf College, she pursued further education in Spanish and Dakota languages, small business and nonprofit management at the University of St. Thomas, and American Indian Studies at the University of Minnesota. 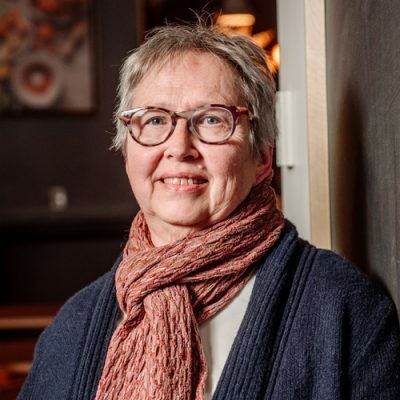 Her cooperative business experience includes thirteen years in purchasing, sales and marketing for Cheese Rustlers and Roots and Fruits Cooperative Produce—both worker-owned cooperatives and wholesale suppliers to retail grocery co-ops in Minnesota and the surrounding region. Working for Northcountry Cooperative Development Fund (now Shared Capital Co-op), Emily established Northcountry Co-op Development Services in 1988. Working through NCDS (a precursor to CDS consulting services), she provided training and technical assistance for consumer-owned groceries and other expanding and struggling cooperatives throughout the Midwest through 1990, and has continued this work independently. She was a member of the development team for the Cooperativa Mercado Central in Minneapolis. Working for the City of Minneapolis in collaboration with cooperative development associates, she has contributed research, curriculum design and training for the new Co-op Technical Assistance Program (CTAP). Me’Lea Connelly was elected to a three-year term in 2018. Her cooperative life and support of the cooperative community began with a gifted Wedge Co-op membership. Her toddler son suffered from many allergies and had very specific dietary needs that could not be fulfilled by their local stores. The Wedge Basics staples and availability of hard-to-find items at the Wedge made their life easier and guided them toward a healthier and more active lifestyle. Me’Lea is currently pursuing her MBA in Cooperative and Credit Union Management at Saint Mary’s University. 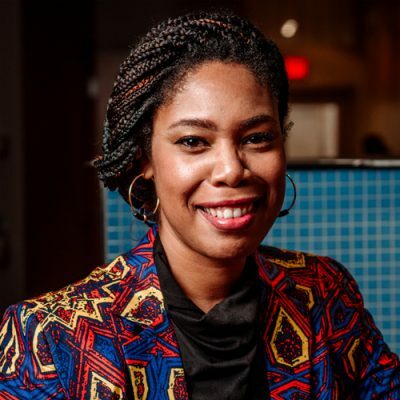 She leads Vision and Strategy at Village Financial Cooperative, an emerging Black-led credit union, where she works to develop a thriving cooperative eco-system in communities of color. She is the founder of economic resistance organization, Blexit and was named a 2018 Bush Fellow. Me’Lea is a singer-songwriter, playwright and mother of three. She loves spending quality time with her children and puppy, Pluto, enjoying the beauty the outdoors provides her family. 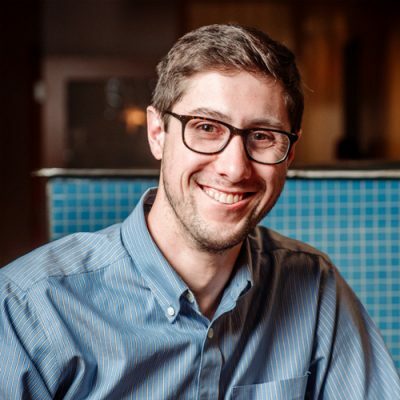 Matthew was elected to Linden Hills Co-op’s board in October 2015 joining its Finance Committee and serving as Treasurer. He brings professional experience in supply chain, transportation management, and logistics as well as a keen interest in environmental sustainability. Born and raised in small town Indiana, Matthew moved to Minneapolis to begin his career and long since has called it home. After living in several Minneapolis zip codes, he resides now in the Armatage neighborhood with his wife, Maggie, and their mutt, Maude, where they enjoy even some things not beginning with “M”. 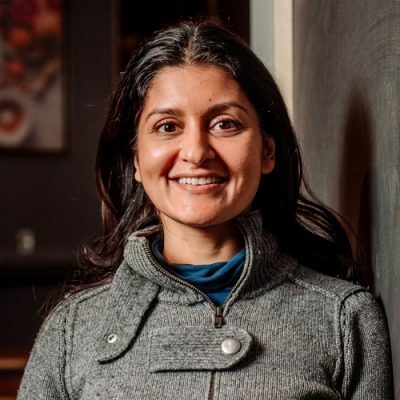 Sarita Parikh is a former Vice President of the Linden Hills Co-op. She serves on the Twin Cities Co-op Partners finance committee. Sarita earned a Bachelor of Science in Computer and Electrical Engineering, with a second major in Economics from Rice University. She has filled a variety of engineering and business roles in education, healthcare, retail, finance, and technology. She brings her analytic background and deep leadership experience to the goal of helping Twin Cities Cooperative Partners thrive in the competitive natural food market. Although she grew up eating mostly Doritos and Dr. Pepper, as a young adult, she discovered the joys of healthy foods and the quest to support sustainable food systems. When moving to Minneapolis 15 years ago, she found the co-ops to be flourishing examples of businesses that do good and do well. They embody the principles of democracy and sustainability. Sarita enjoys yoga, reading, music, dance, and keeping up with her active family.